A-Peoria Plumbing specializes in cooling, Heating, plumbing and plumbing repair services. 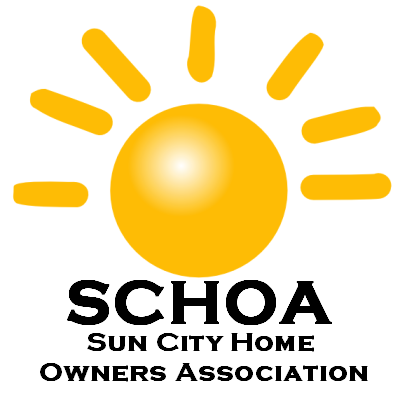 We provide quality service to residential and commercial customers in Peoria and the surrounding region including Glendale, Sun City, Surprise and Entire Phoenix Metro Northwest Valley of Arizona. We carry out all work to the highest standards of workmanship. A-Peoria Plumbing is a State Licensed Plumbing Contractor and a City of Peoria Licensed HVAC Contractor. Our Plumbers Peoria AZ are highly experienced and trained in all aspects of plumbing, heating and air conditioning in Arizona. A-Peoria Plumbing will come to your rescue for any emergency plumbing repair services. We can diagnose, install or repair all major brands of air conditioners and heaters. Our professionalism is our signature trademark that customers have come to know well.